Brantford Honda is a full service dealership offering a selection of the most reliable and value-packed new and used cars in the region. Honda Canada has recognized our Brantford Honda dealer with the “Quality Dealer” award more times than any other dealership except for one. We believe that our friendly staff, excellent selection and efficient service are what set us apart from other car dealerships in Brantford Ontario. 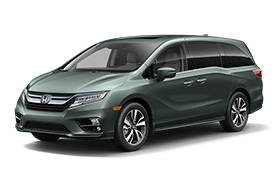 Brantford Honda is fully stocked with brand new Honda models including a variety of reliable cars, trucks, SUVs, crossovers, minivans and trucks. 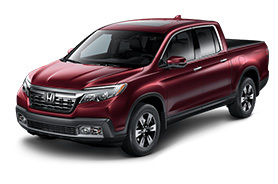 Our inventory includes the new Honda Ridgeline, Honda Odyssey, Honda Pilot and the Honda CR-V. Drop by and see the selection at our Brantford Honda dealership today. 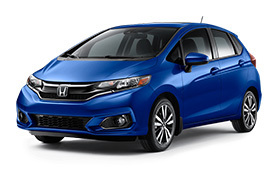 With competitive prices and financing, we make it easier to buy a Honda in Brantford Ontario. 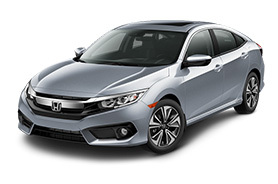 Feel free to browse our new Honda inventory online. Curious about our used cars? Our Certified Used Vehicles (CUVs) offer you significant advantages over other used cars, offering peace of mind and reliability at a price you can afford. 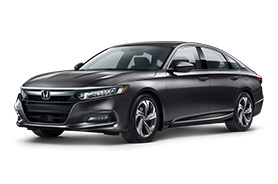 Learn more about what the Honda Certified Pre-Owned Program has to offer. You won’t find second-hand vehicles with value like this at other used car dealerships in Brantford or even Ontario. 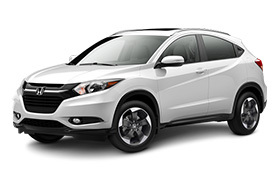 Honda used cars have also proven themselves to last longer and retain higher resale value than the competition. If you’re looking to purchase, lease or finance a Honda, Brantford Honda is your best destination. If you would like help with your vehicle acquisition, we offer competitive car financing options to fit your budget at our Finance Department. It is our pleasure to exceed your expectations, and we offer quality service to Brant County and regions across Ontario, Canada. No one knows your vehicle better than your Honda dealer! 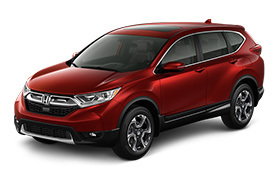 Brantford Honda’s Service & Repair Centre is committed to you and your vehicle. Whether you are coming to us for a quick oil change or service, you can be confident that your vehicle is being checked for the latest product updates, recalls, worn components and most importantly that it’s fixed right the first time. From engine & transmission repair to a warranty-certified oil change, get your Honda’s maintenance and mechanical repair done right by the mechanics who know your vehicle: bring it home to Brantford Honda. Book your next service appointment online and have your vehicle repaired right away!